The Hawk DTC (Dynamic Torque Control) compound offers the highest friction coefficient of any Hawk pad. 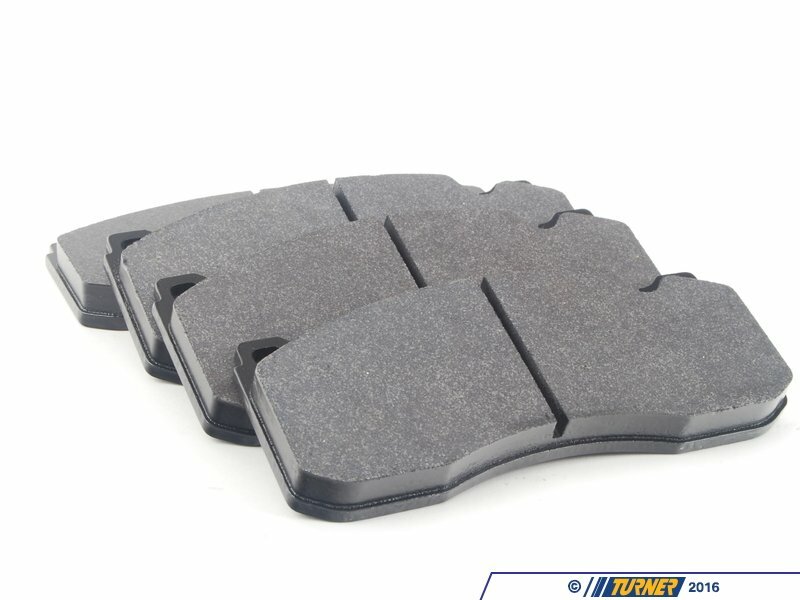 The DTC pads offer extremely high torque with aggressive controllable initial bite, superior release and torque control characteristics. 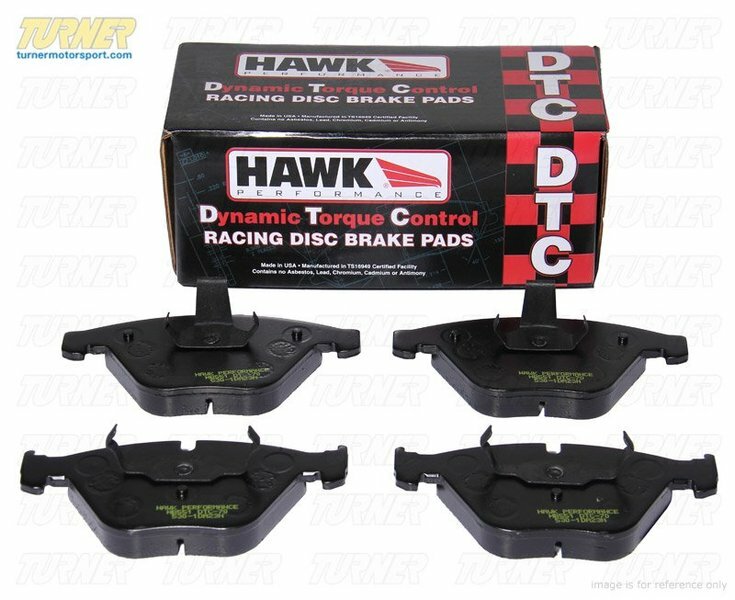 These DTC-60 pads have less torque than the similar DTC-70 pads (for better balance and modulation with the 135 Brembo calipers).